Two newborns in two days! Two newborns in two days! 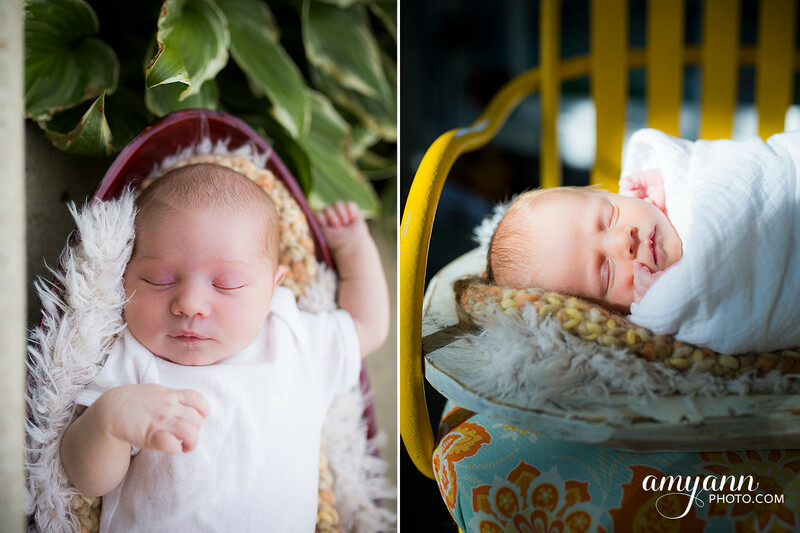 On the left, 9-day-old baby Diem, and on the right, 8-day-old baby Emily!